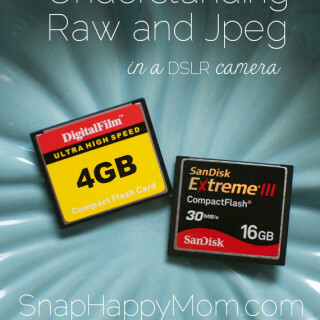 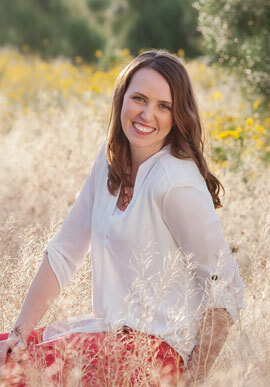 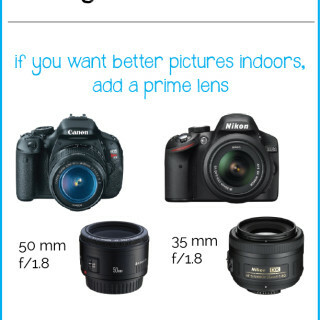 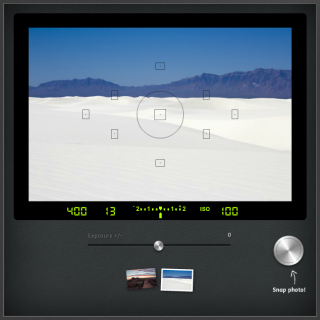 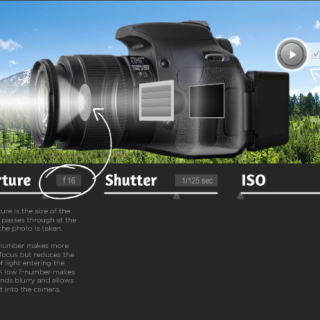 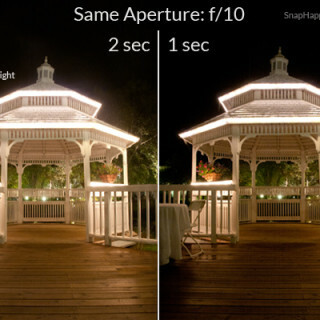 Here is another of the CameraSim web apps to help you learn about your camera. 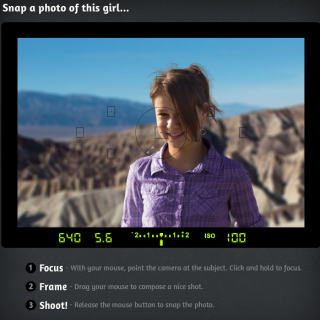 The Composition app is located here and explains how to focus, frame, and then shoot! 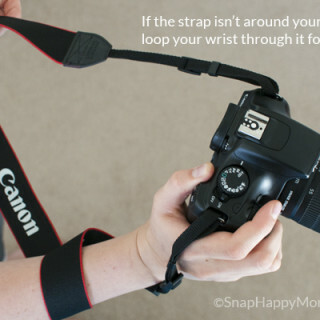 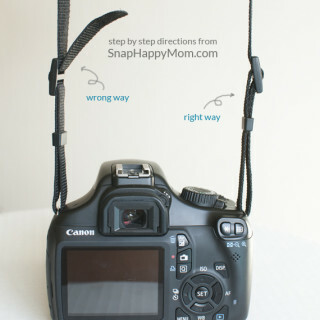 How To Not Drop Your Camera: Use The Strap! 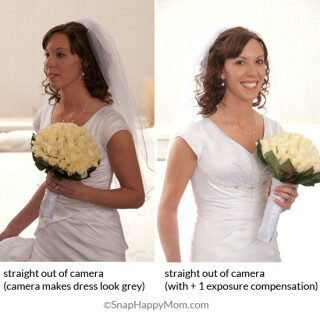 If you’re not comfortable shooting all manual, then exposure compensation is your new best friend. 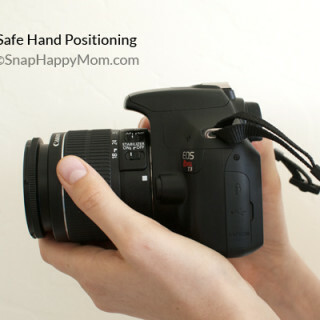 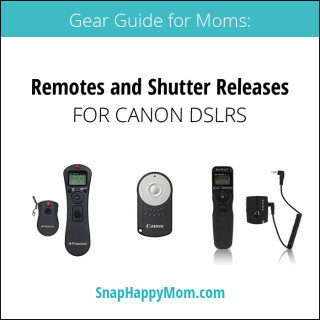 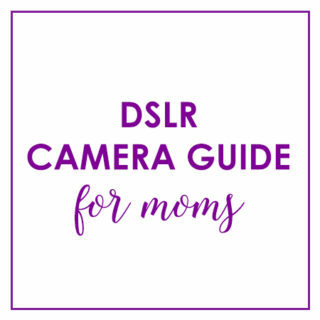 It’s a great first step to taking control over one part of your camera, especially if you’re using automatic all the time.